This morning my husband showed me a computer game he saw being advertised on Steam – an engine that sells and plays computer games. It is made by Playing History From EU – (European Union) My jaw literally dropped. Maybe because it wasn’t made in America they could get away with it. 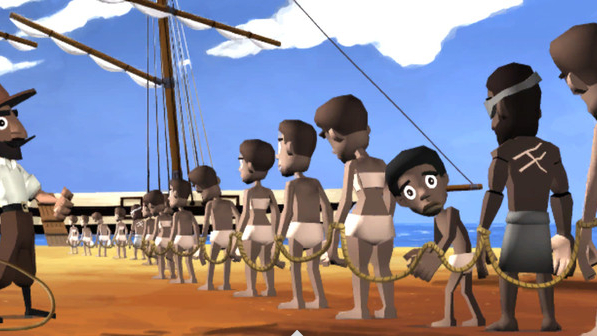 To make and sell a GAME about enslaving another race, especially because it is a direct hit on our history is a slap in the face on a very high number of our population who have grandparents and great grandparents in their families who were slaves. How would people feel if they made a GAME out of being a Jew during the holocaust and see how many you can send to the gas chamber? What is the difference” In SLAVE TRADE a young black boy finds out his sister has been captured and is going to be raped. He needs to try to save her. 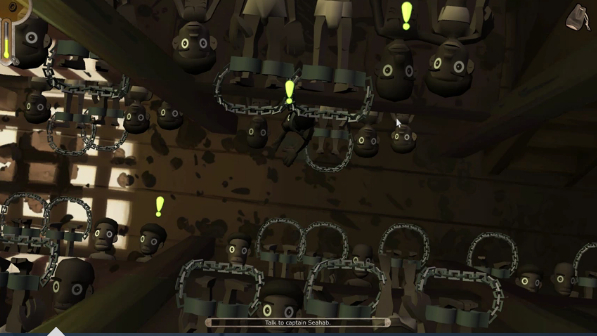 Do you think this depicts the conditions on a slave trade? Do you see any dead bodies? Why don’t they show them being thrown overboard when they die, or is that a little too real? 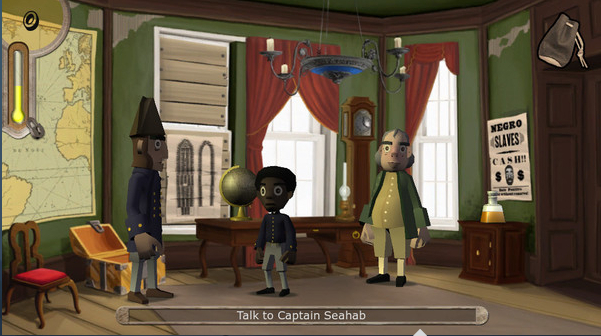 This is the synopsis the game makers put out: Travel back in time and witness the horrors of slave trade first hand. 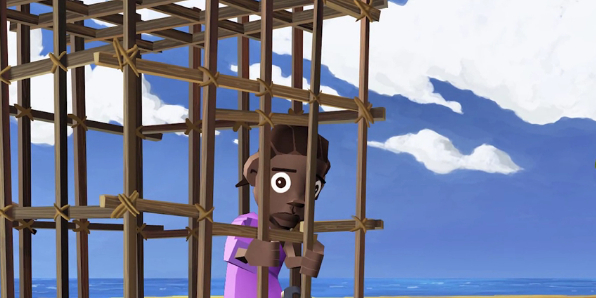 You will be working as a young slave steward on a ship crossing the Atlantic. You are to serve the captain and be his eyes and ears. 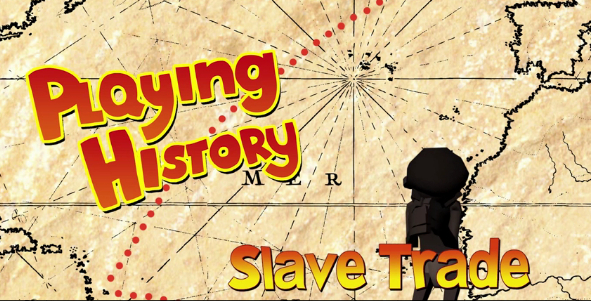 What do you do when you realize your own sister has been captured by slave traders? One of the White man’s proudest moments! Buying human flesh. Gee lets have fun! How much money can we make today? This is where his little sister gets caught by slave traders. I know there have been many movies made about this part of history, but no one has ever tried to make fun and games, a way to entertain yourself. So tell me folks how does this game grab you? Does it make you want to go out and buy it so you to can pretend to be a slave trader, too?